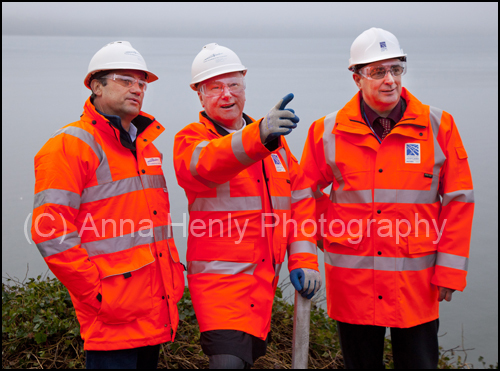 Cabinet Secretary for Infrastructure and Capital Investment Alex Neil MSP visited the Forth Replacement Crossing (FRC) site in December to learn about the progress of the project. 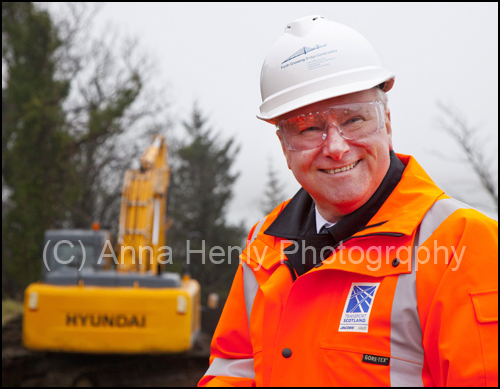 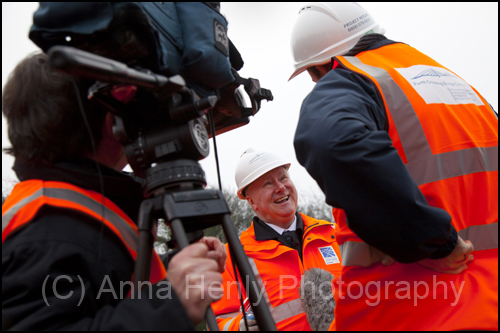 He revealed that it was boosting the Scottish construction sector with 118 sub-contracts, worth in excess of £20 million, already awarded to Scottish firms …… including little old me! !